Who designed the South Carolina Flag? Where might I purchase a South Carolina Flag? 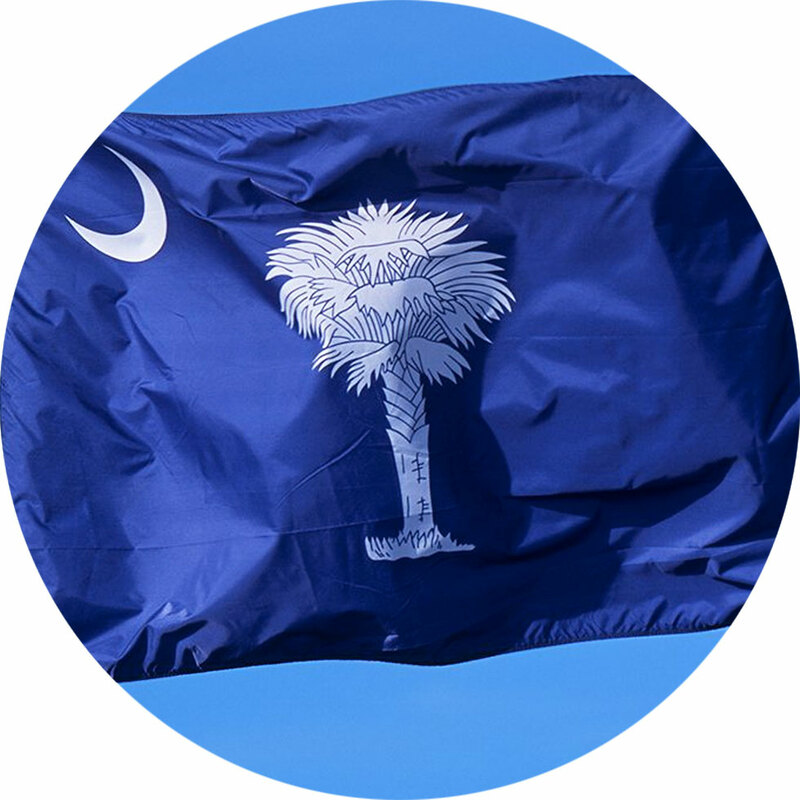 What do the details on the South Carolina Flag represent? How am I supposed to fly my South Carolina flag with my United States Flag? In 1775, Colonel William Moultrie was asked by the Revolutionary Council of Safety to design a flag for the South Carolina troops to use during the American Revolutionary War. Moultrie’s design had the blue of the militia’s uniforms and the crescent. It was first flown at Fort Johnson. This flag was flown in the defense of a new fortress on Sullivan’s Island, when Moultrie went up against a British fleet that had not lost a battle in a century. 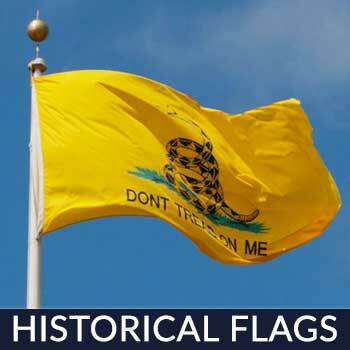 Soon popularly known as either the Liberty Flag or Moultrie Flag, it became the standard of the South Carolinian militia, and was presented in Charleston, by Major General Nathanael Greene, when the city was liberated at the end of the war. Greene described it as having been the first American flag to fly over the South. 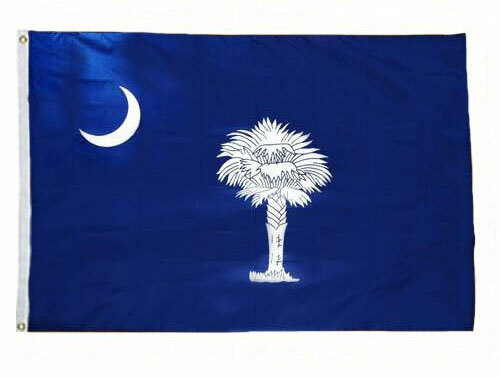 The current state flag of South Carolina (with the Palmetto tree) was officially adopted on January 28, 1861. 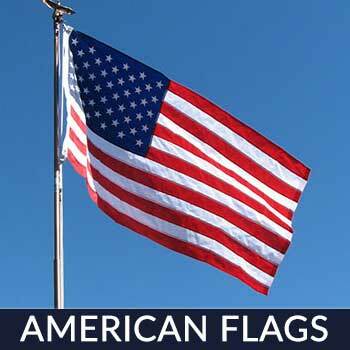 For a 100% made in the USA South Carolina Flag, give Star Spangled Flags a try! 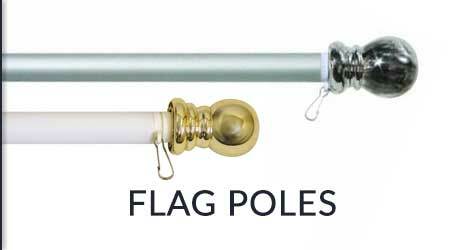 All of their flags are 100% made in the USA from materials that are 100% made in the USA! 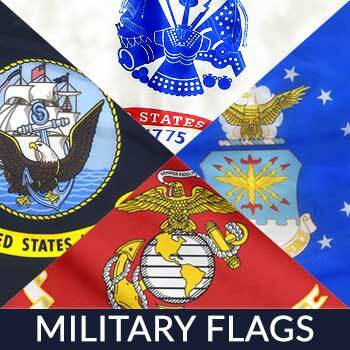 They are treated so that their flags dry fast and resist sun and chemical deterioration keeping the colors bright and beautiful against the sun’s ultraviolet rays. They use heavyweight nylon material that keeps them tough and long-lasting! The Palmetto Tree is a sign of strength for South Carolina. It represents the defense of Fort Moultrie, which was constructed of palmetto logs, on Sullivan’s Island from British attack in June 28, 1776. The reason the logs protected the fort is because the Palmetto does not have rings like a typical tree. Therefore the cannonballs that were fired on Fort Moultrie did not break through the fort but stayed embedded in the walls. The second image on the flag is the crescent. The meaning of the crescent shape actually isn’t known for certain. There are two possible things that it could be. 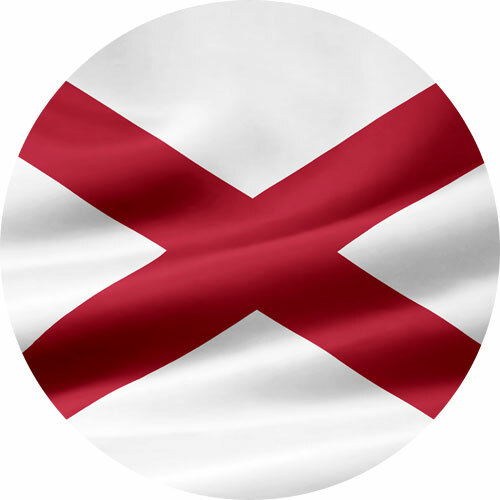 The first option is that it is a gorget, which was the crescent worn on the caps of the South Carolina revolutionary soldiers. This version is actually what most people believe. The other choice seems to make a lot of sense too, though. In European history, the crescent was a symbol that represented towns founded on the banks of a river loop. Charleston, or Charlestown, was the founding city of what became South Carolina, and was established on a “loop” of the Ashley River. So the image on the state flag could represent the founding city of Charlestown. When flying the South Carolina flag with the flag of the United States on the same pole, the flag of United States must always be at the top and the South Carolina flag should be the same size or smaller. 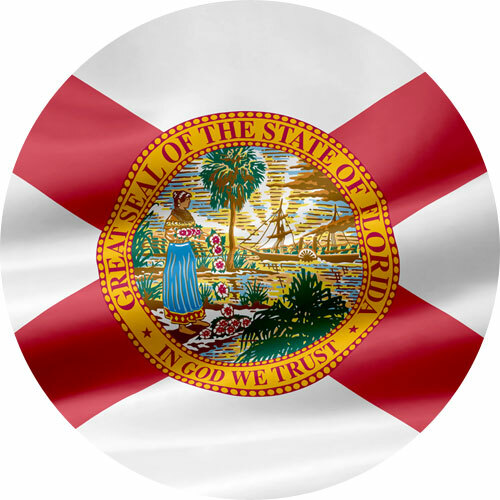 When It is flown on separate poles, the South Carolina flag will be to the right of the flag of the United States situating the U.S. flag in the position of honor, which is to the observer’s left of the other flags. South Carolina is located in the southeastern region of the country. It’s bordered by the Atlantic Ocean on its east, Georgia on its west and south, North Carolina on its north. It’s known as the Palmetto State because its official tree is the sabal palmetto. The sabal palmetto grows abundantly in the sand filled flatlands of the region and has played historical importance for this state. Attracting an audience from all over the planet, this competition highlights the talents of young pianists from 13-17 years old and adult pianists 19-30 years old. 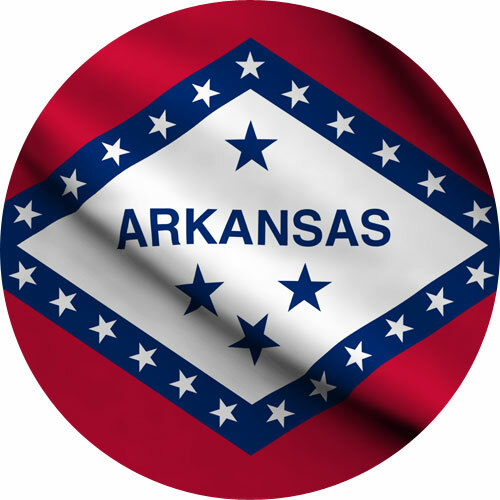 With over 65,000 fans coming in to experience the thrilling horse racing event, it has become a time honored tradition and a premier social event for the state. It features elaborate parties, spring fashions and several races. This celebration is one of South Carolina’s premier events and features foreign and local artists performing live for the crowd. It also showcases food booths, arts and crafts, and more. This is NASCAR’s annual challenge and is one of the top 20 Events in the state. The event features an impressive list of winners that NASCAR fans are sure to enjoy. Names like Pearson, Allison, Yarborough, and Earnhardt participate in this superspeedway event. This is considered as a high-caliber event, according to Art Fair Sourcebook standards. It ranks 7th in Fine Art Festivals in the country. It demonstrates a silent auction art gallery, wine tastings, jazz, light opera, ballet, folk music, printmaking, glassblowing, metalworking, kiddie activities and more. Are you a proud South Carolinian? Want to show how much you love the Palmetto State? 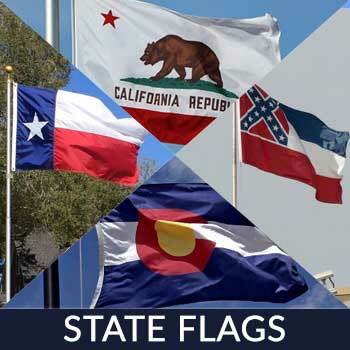 Fly a flag in your home or display one during a state or national celebrations. 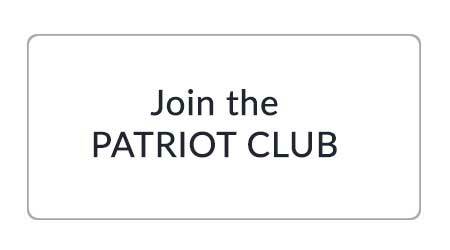 Keep nationalism alive in your home and your neighborhood. Remember that it’s your duty to teach and pass on love for country to the younger generation. 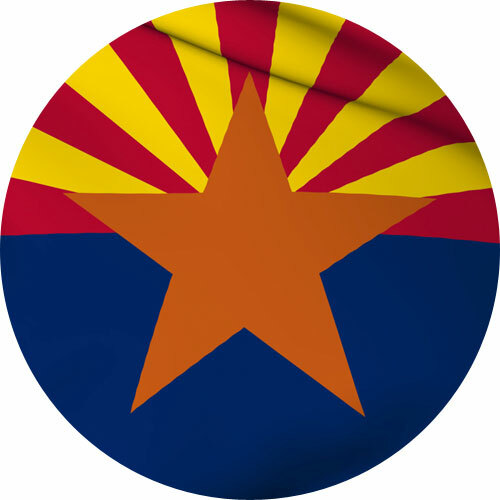 Looking for a great flag on the market? Don’t know which flag to get? Reach out to us! You’ll not only get the best, but you’ll be supporting a product that’s proudly made from our backyard. Proudly US Made! Contact us today!